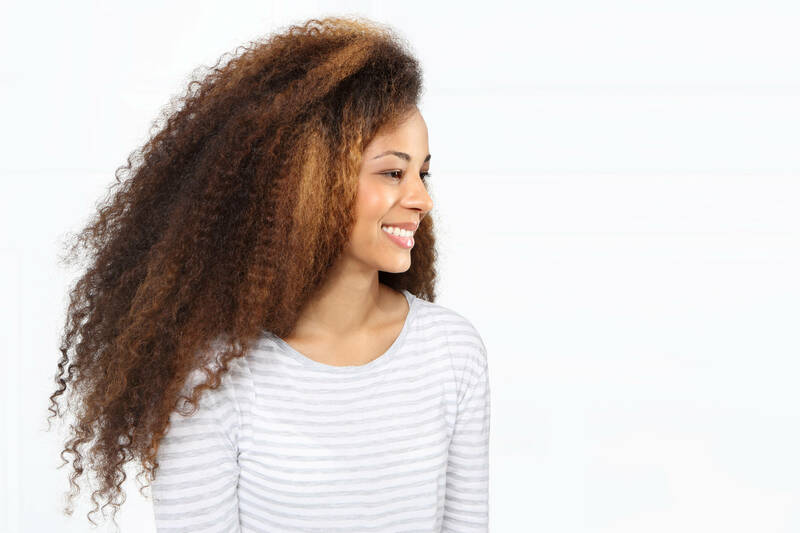 Okay girls, it’s time to stop saying, “my curls can’t” — we’re putting an end to viewing curly hair as a problem that needs to be fixed right here and now. 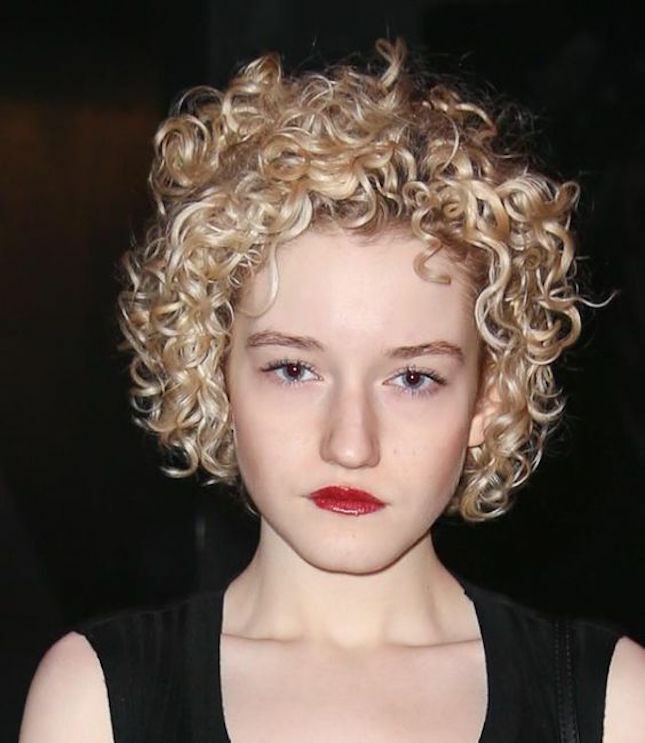 In fact, stylists and beauty editors are claiming 2016 as the year of the curl. That’s right, this year is all about embracing natural hair textures and showing off just how fabulous those curls can be. With the onslaught of beach waves and the wob (wavy bob) stylists are finally putting away their straightening irons and are up to the challenge of styling curly hair in its natural state. 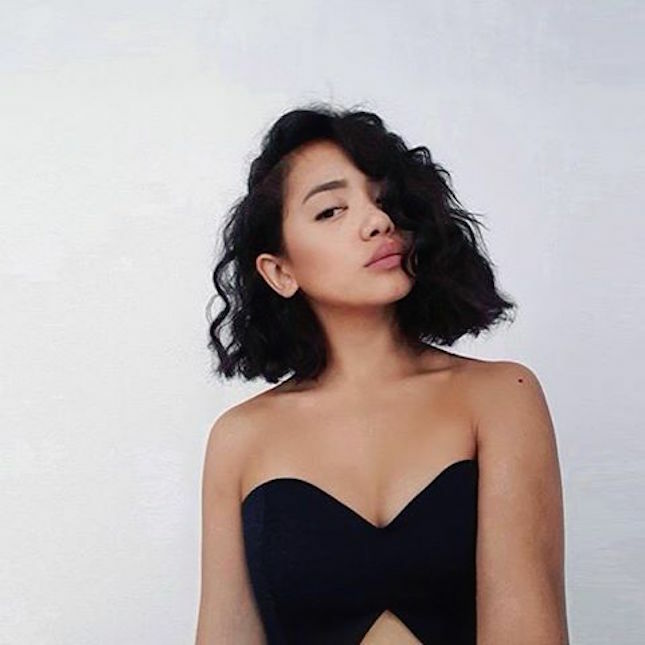 #MyCurlsCan go short or long, with bangs or without, layered or blunt and even straight or curly and we’ve pulled together some cuts that show just how fabulous and versatile your curls can be. If you have hair that’s thick, curly or fine (but lots of it) then this is the cut for you. The key to long layers is not the length of the layer but the distance between the longest layer and the shortest, add in a side-swept bang (like it’s shown here), to impart a youthful glow. Long layers also diminish volume which makes pulling those curls up without extra bulk a snap. Ask your stylist for a “Free People” or “Olson” style to achieve this cut. 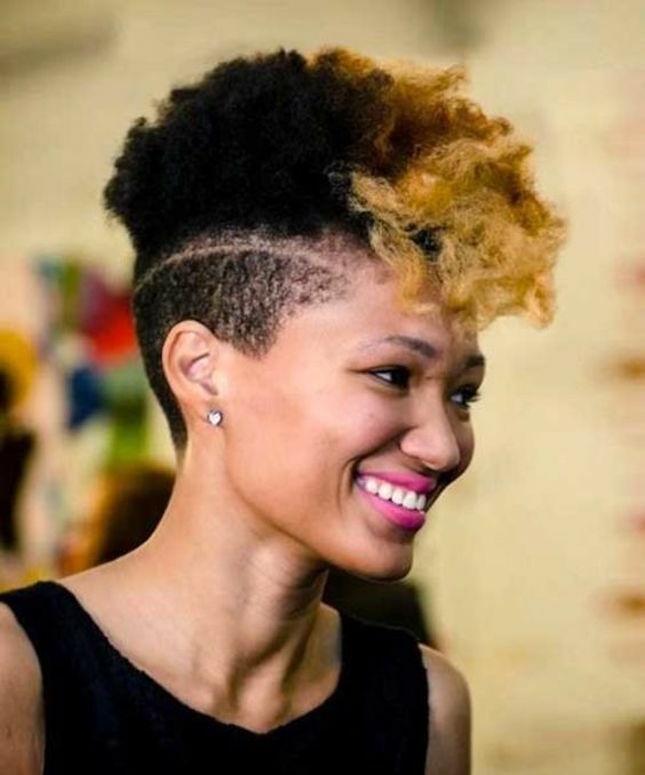 For the curly girl who wants to run a wild and pretty the frohawk is a fun alternative to the traditional afro style. This cut can be bold with shaved sides (like it is here) or leave a little length and sleek, twist or braid the edges. Go even bolder with dyed tips to really flaunt your inner wild-child and stand out from the crowd. If versatility is what you’re after, the famed, blunt bob is the cut for you. This dramatic style works for medium or short lengths, bangs or no bangs, blunt, layered, straight or curly hair— this is a cut with some serious malleability. The key is to go with an asymmetrical part (like the one seen here), for an angular dimension to those curls. To get this look ask your stylist for the cut with ultimate staying power — a Vidal Sassoon blunt bob. If you’re saying bye-bye to relaxed hair and going au natural, but fear the scissors, then you´re in need of a protective style to get you through those awkward transition stages. Don’t back out just yet, ‘cause we’ve got the lowdown on the style for you — the fluffy twist out. We’re talking, defined curls with all the volume you crave while protecting those luscious locks. Check out all of the best twist out tutorials and inspiration right here. For all of you unbelievers out there, this cut proves that curly can go short. The pixie originated in the sixties and lives on as a top trend. The defining feature of the pixie is close-cropped layers that frame the face and lie close on the sides and back of the head. Fine,curly hair works well with this cut as it´s defined by texture and given some “oomph” with those layers. 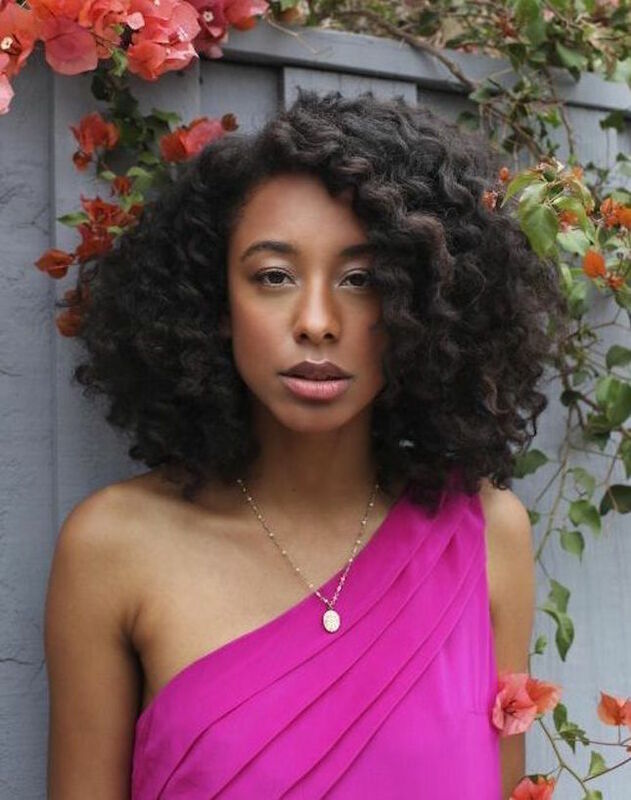 Alright curly girls, curls can be unpredictable and unruly at times, but these cuts prove that there is a style out there for any type of curl. Remember, this is the year to show that, #MyCurlsCan!